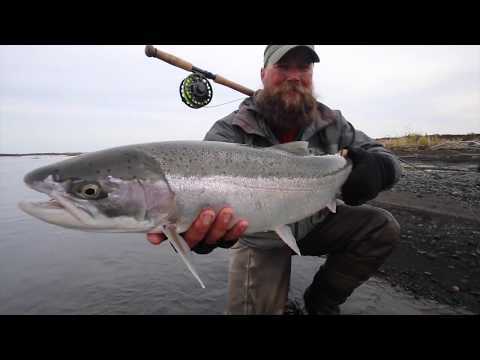 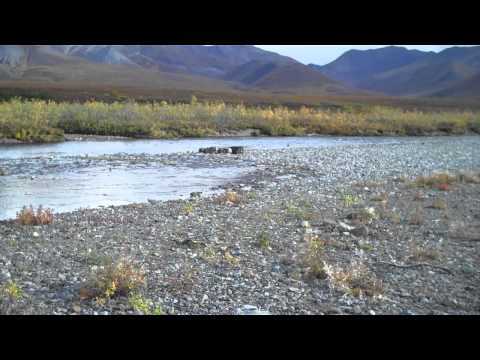 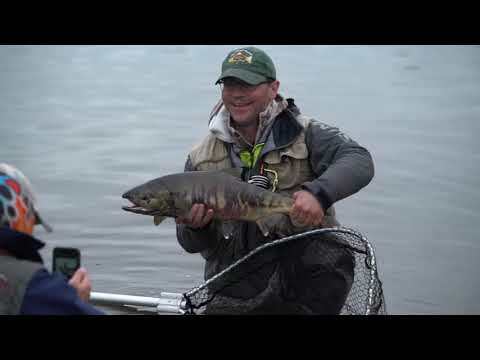 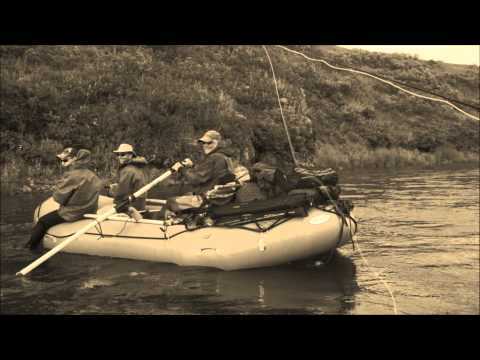 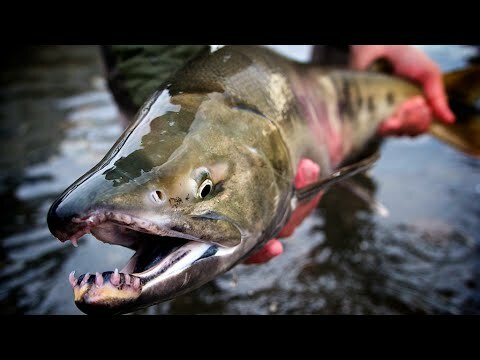 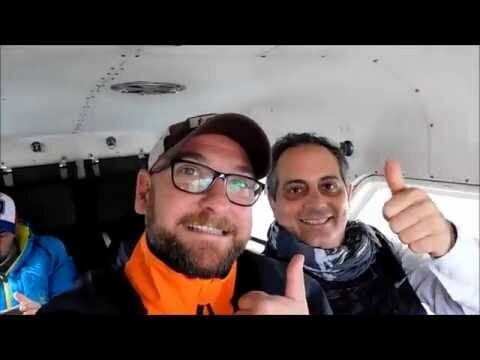 The AK Way - Amazing Alaska Fly Fishing! 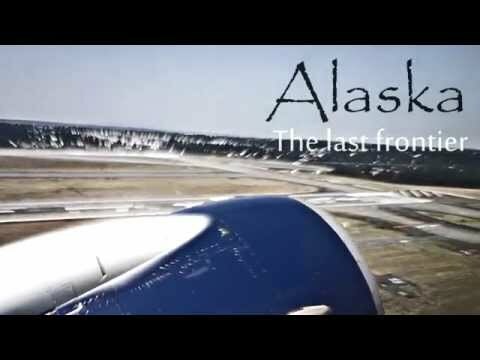 Amazing drone footage from Alaska in 2014, MIND BLOWING SHOTS! 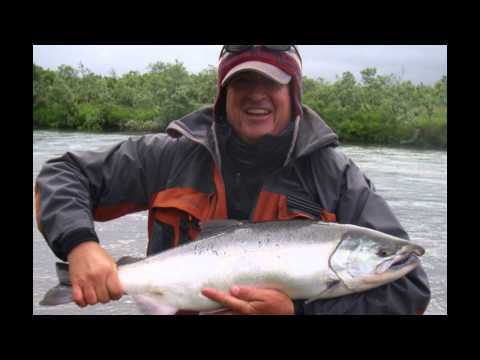 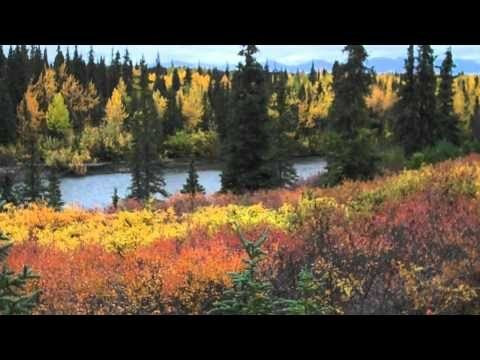 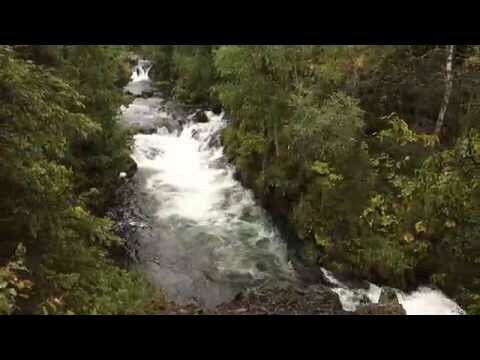 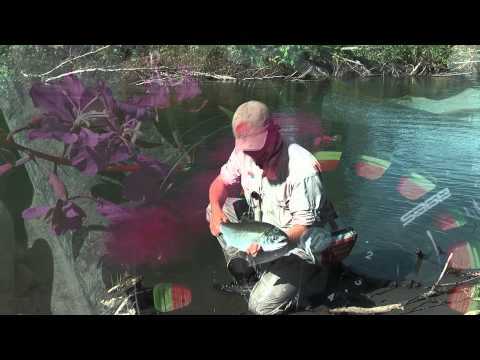 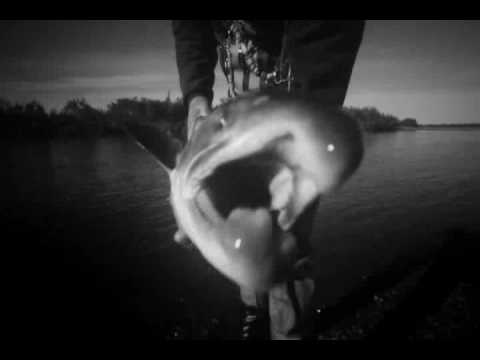 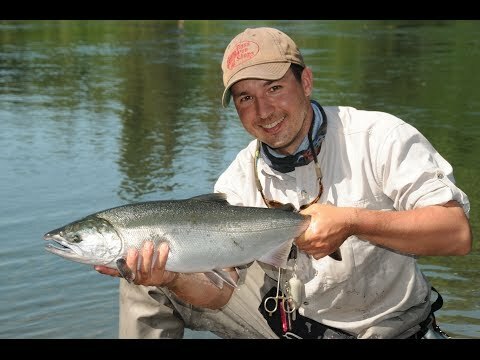 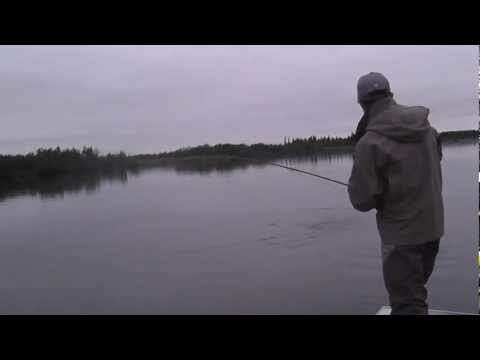 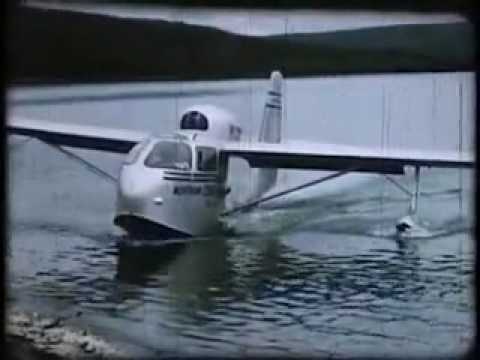 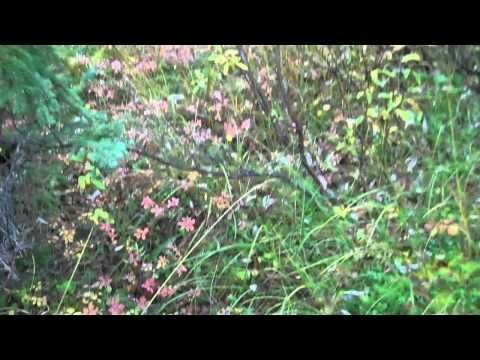 Kenai River Alaska - Trout & Salmon R.Y.W. 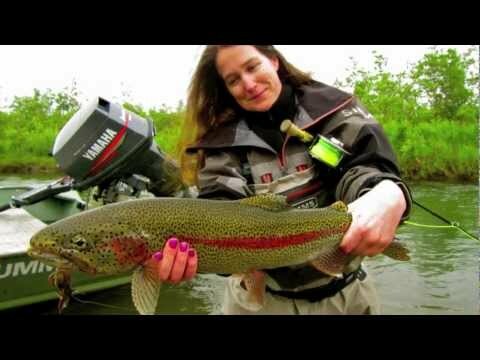 #11 mayfly con alas. 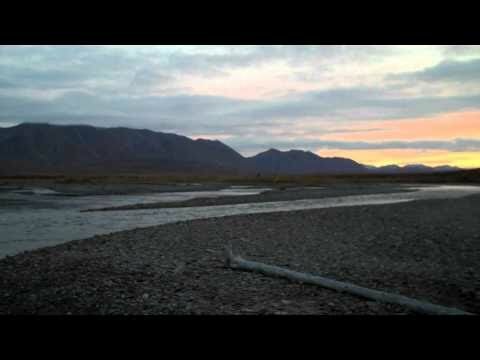 el club del atado.